During her performance, Lambert changed the lyrics of her song from “I live in Oklahoma” to “I got the hell out of Oklahoma.” The award-winning country artist lived in Oklahoma while she was married to “The Voice” coach. Immediately after her performance, fans and critics took their thoughts to social media to point out what Lambert just did. One fan wondered why Lambert felt it was necessary to throw shade at Shelton when she’s already happily married to Brendan McLoughlin. 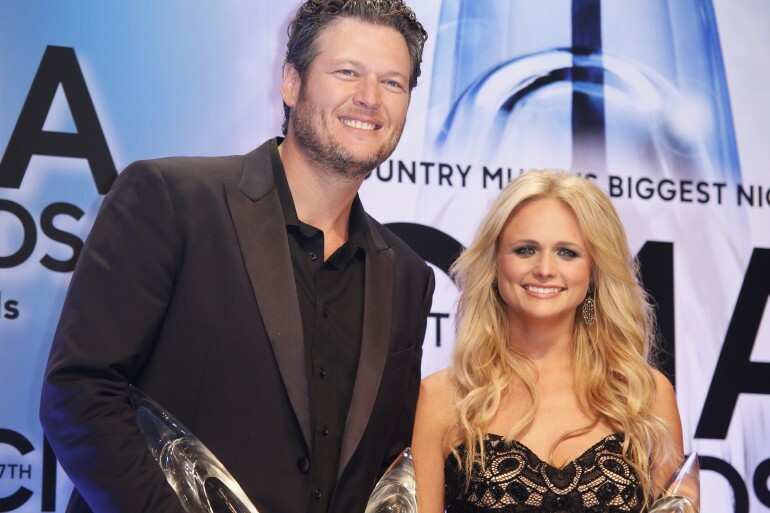 “If @mirandalambert is over Blake, why take that dig,” one person commented. “Don’t forget at one time he was your sun and moon and you sure did have huge success with a song he wrote. I guess people in Oklahoma shouldn’t support you as well, right? You just dissed the entire state,” the fan added. Another fan urged Lambert to grow up after saying that the changed-up lyrics wasn’t necessary regardless of whether it was intended to criticize her failed relationship with Shelton. What made things worse is the fact that Shelton was also in the same venue when Lambert sang the song. Shelton and Lambert decided to go their separate ways in 2015 after a tumultuous four-year marriage. According to TMZ, Lambert got fed up with the fact that Shelton had to spend so much of his time in Los Angeles to film for “The Voice.” The publication also claimed that Lambert felt like she was an abandoned wife. During an interview with People, Shelton admitted that it was really his then wife that exerted the effort for them to be together despite his busy schedule. Years passed, and reports swirled that Lambert cheated on Shelton with Chris Young. “Miranda and Chris were really into each other,” a source said. “They were acting like a couple,” the source added. Following their separation, Shelton moved on quickly to Gwen Stefani, who also happened to be his co-judge on “The Voice” at that time. The musicians are still together today. What's New With Blake Shelton And Gwen Stefani's Relationship?